Beginning on 29 August, Vietnam has increased its visa fee for multi-entry visa to $135, an increase of more than five times from $25 for a single-entry. It follows the Vietnamese government’s decision to increase visa validity for the citizens of the US, letting them enter the Southeast Asian nation on a one-year visa as against a three-month period earlier. VN Express International cites the Saigon Times, which quotes Vu The Binh, Vietnam Tourism Association vice chairman, as saying in an interview that in alignment with an agreement, Vietnam and the US signed the new visa policy. According to Binh, diplomatic officials are reported to have said that America requested the government of Vietnam to extend visa validity for its citizens as it too had done the same for passport holders of Vietnam by issuing them one-year visas. He added that the Finance Ministry fixed the fee at $135 for a one-year visa with multiple entries. Binh said that since most of the tourists arriving in Vietnam are one-time visitors, they need not apply for this type of visa. Vietnamese tourism ministry estimates that the number of American tourists coming to Vietnam per year would rise to one million next year. Meanwhile, around 386,000 arrived already from the US until August 2016, a growth of 15 percent from the same period last year, as per government statistics. 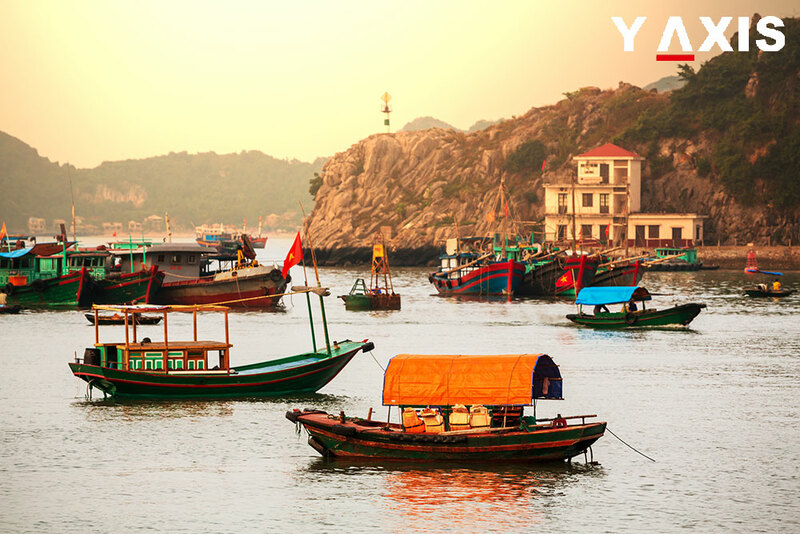 If you are planning to visit Vietnam, approach Y-Axis to avail guidance and assistance to file for a visa at one of our 19 offices located in India’s major cities.